A newly created strain that is testament to the new and invigorated Nirvana team, we present you the Mango Skunk. 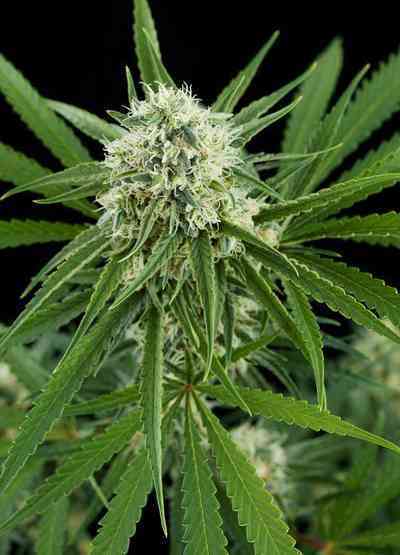 Nirvana used a Mango clone as a mom and crossbred her with a Venus Flytrap father, a Skunk dominant strain. 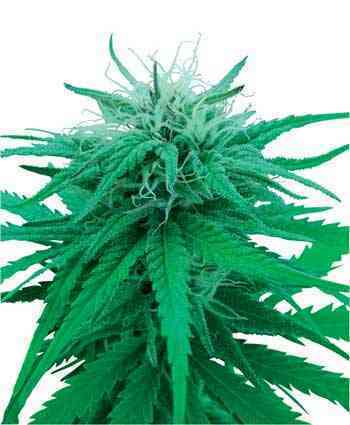 She has a light to mediumgreen color and those typical Indica fan leaves. The Mango Skunk has 3 phenos. One leaning more towards the Sativa side, a tall plant and quite branchy. The other two phenos are really quite similar, especially when it comes to bud structure. These two phenos are clearly indica dominant with a short to medium stature. Branch structure does however vary between the two. The aroma is discrete. A creamy, slightly fruity aroma with an earthy undertone. The flavor is nothing short of spectacular. 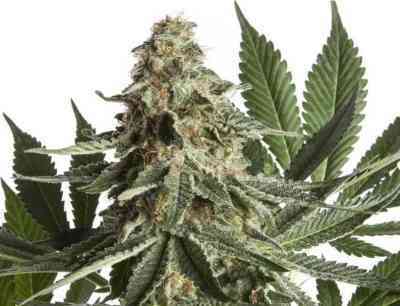 It has been clearly influenced by the sativa genes of both the Jack Herer and Skunk Special heritage with a luscious fruity, mango taste and a hint of cinnamon-like haze. We know you will love this. 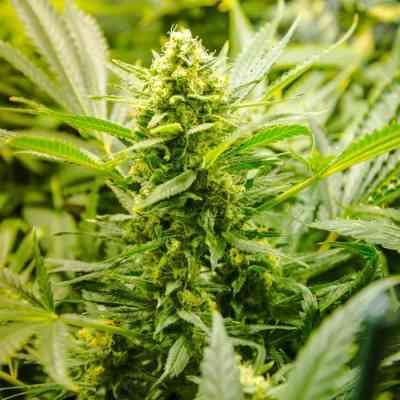 The high, despite being an indica dominant strain, is clearly influenced by the Sativa genes too with uplifting, activating, stimulating high that is long lasting.